Yes, we actually have some 3DS news for today. 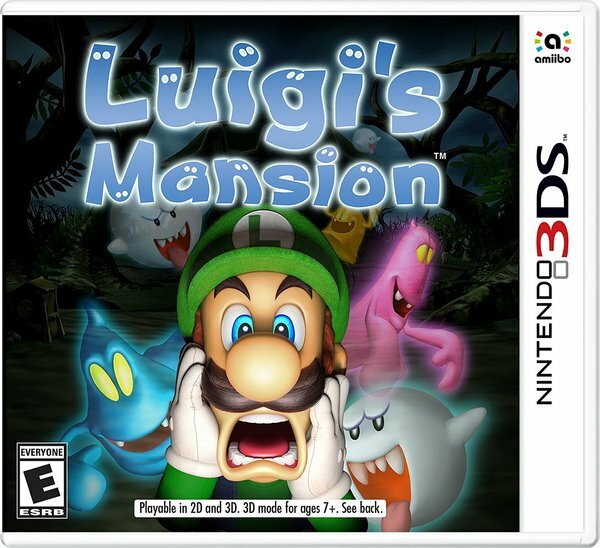 According to the latest cover art for the game, we can see that Luigi's Mansion 3DS will include support for amiibo, as well as stereoscopic 3D. Whether we see more of the game during this year's E3 remains to be seen. Thank you for including stereoscopic 3D. Sushi Strikers has better controls on the 3DS, but I didn&apos;t get it because it didn&apos;t have 3D. I don&apos;t think it&apos;s worth it on the Switch without a stylus, so now I&apos;m not getting the dame at all. Very disappointing. Just curious, does it utilize touch controls at all on Switch? If so, you could get any sort of capactive touch stylus - they should all work on Switch just like a typical smart phone or tablet. 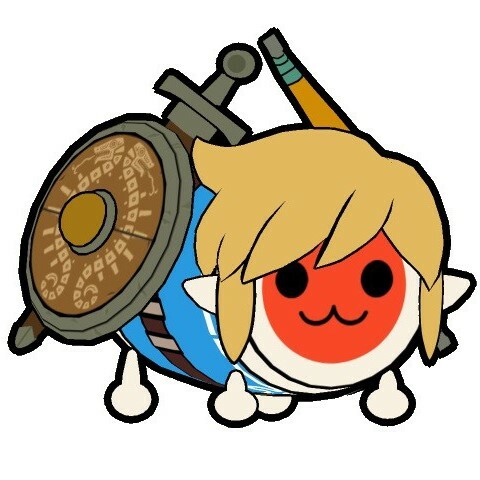 I hope this is still coming out this year; I would like to have something from Nintendo to play this year. A few weeks before Halloween would be perfect. Did they do a slight change to the box art?